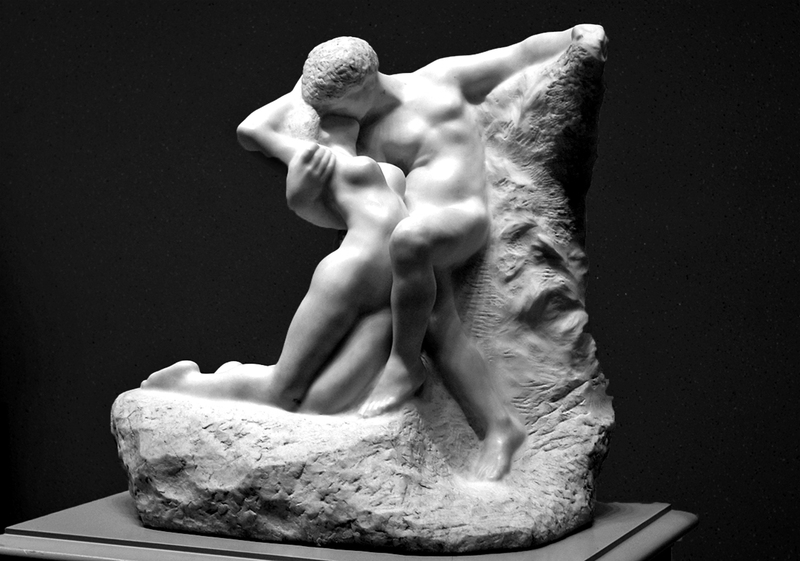 Auguste Rodin’s Eternal Spring is the perfect image on Valentine’s Day for lovers everywhere. last Sunday, together with the Museum’s description. Your photo catches the shading nicely. Happy Valentine. 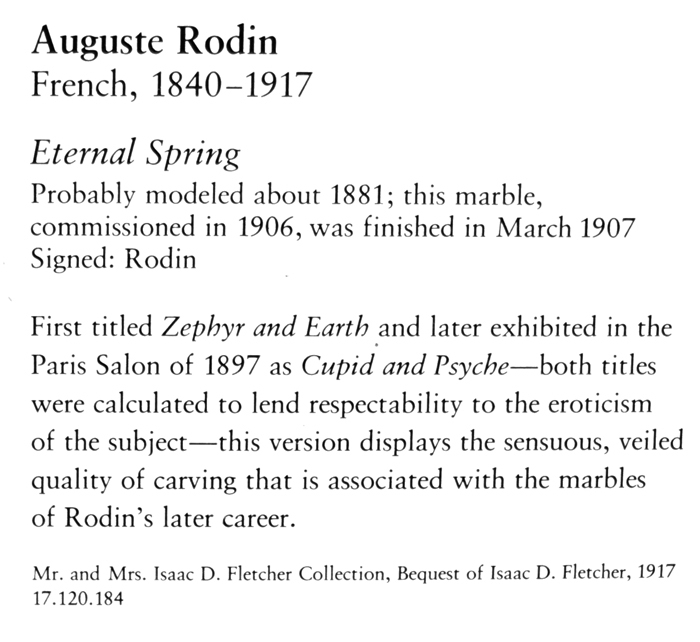 A perfect representation of love, Andrew…and who doesn’t love Rodin? Very nice post. Happy Valentine’s Day! Many thanks Robyn. A Happy Valentine’s Day to you too.